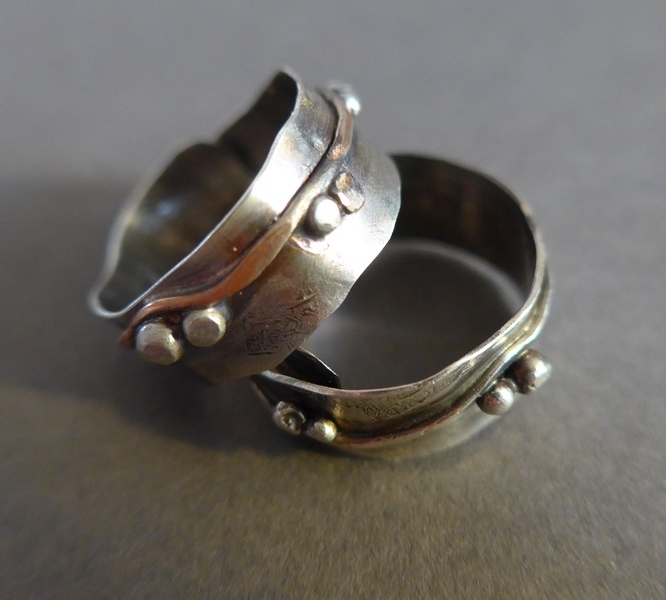 Suzette Watkins is an artisan jeweller: her husband Mike Fewster is a photographer. 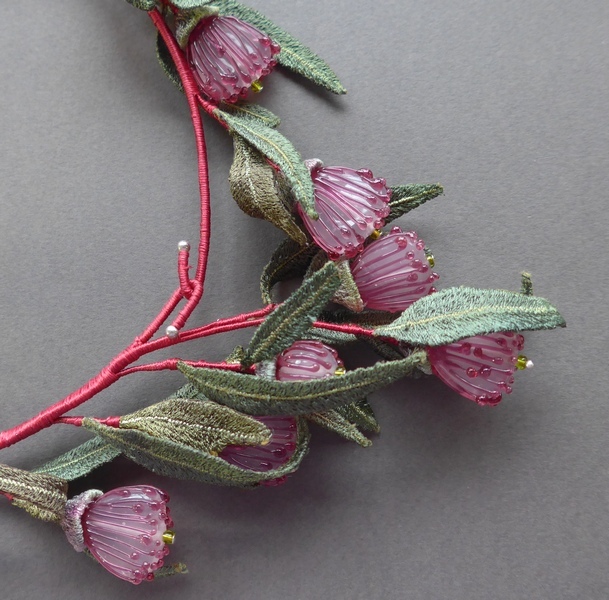 Together they form Australian Landscape Jewellery, transforming places in Australia into wearable art. Taking inspiration from their travels throughout Australia and the country’s incredible variety of habitats, places, flora and fauna, Suzette translates the landscape into vibrant, original jewellery in silver and semi-precious stones. The jewellery is then boxed together with one of Mike’s photographs of the inspiration. About half of what they do goes overseas, and their work is held in private collections all over the world. 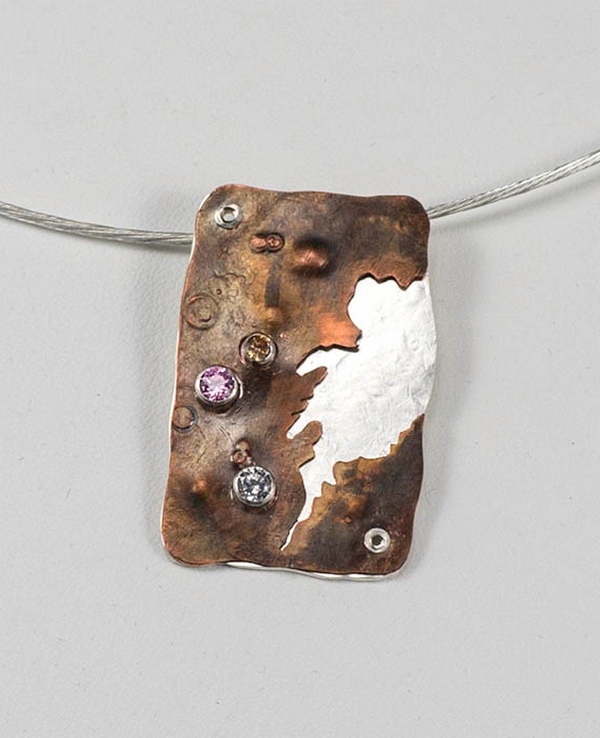 Despite this, the work is very affordable, and all the pieces are made by hand in Suzette’s Adelaide studio. Suzette Watkins swapped her arts management job in Alice Springs for a jewellers’ bench in Adelaide in 2006. 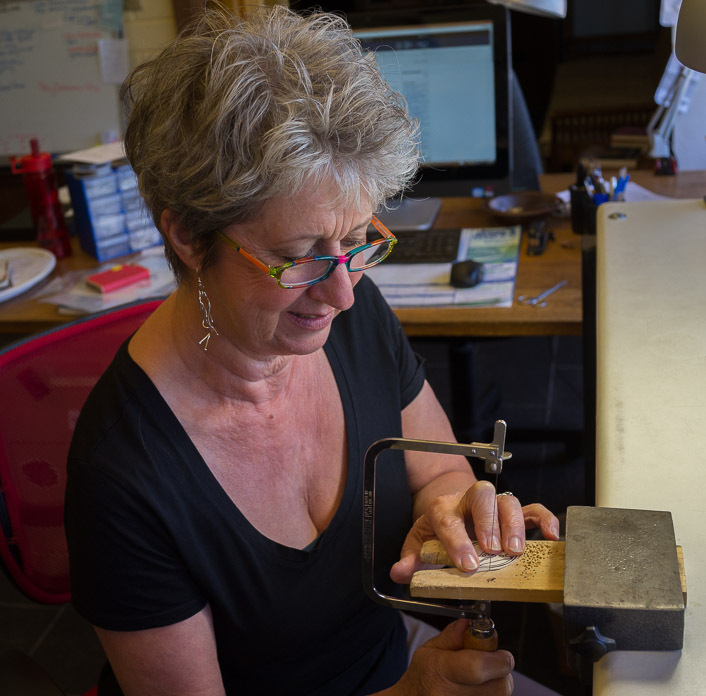 At the age 56 she returned to college to retrain as a silversmith, bringing a new focus to the jewellery she has been creating since 2003. 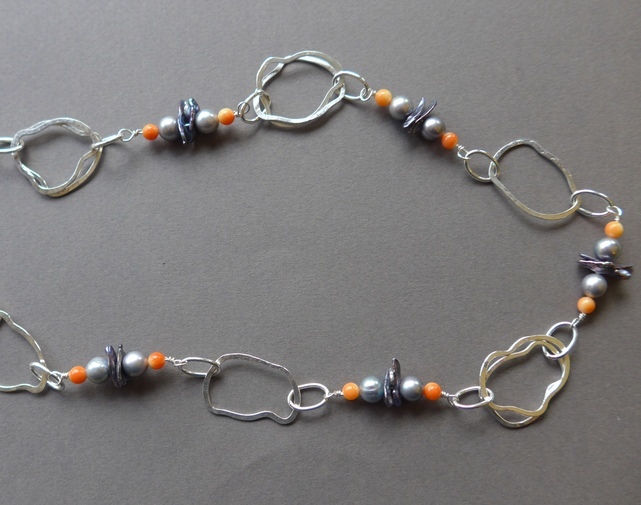 A keen eye for colour and an ongoing involvement with Indigenous art led to her engagement with jewellery and design. Her jewellery interprets the Australian landscape in a bold abstract context, with an emphasis on colour, shape, texture and light. 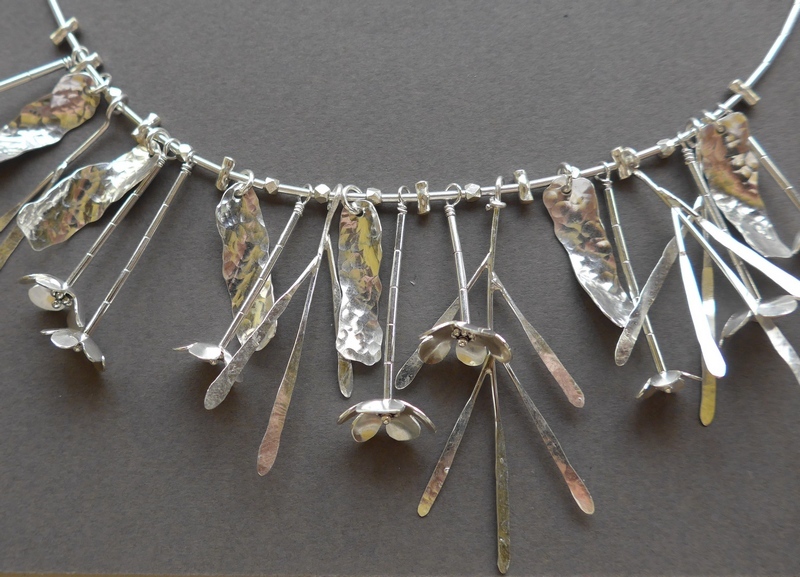 Suzette’s work includes commissioned work, exclusive and limited designs as well as more generally available pieces.